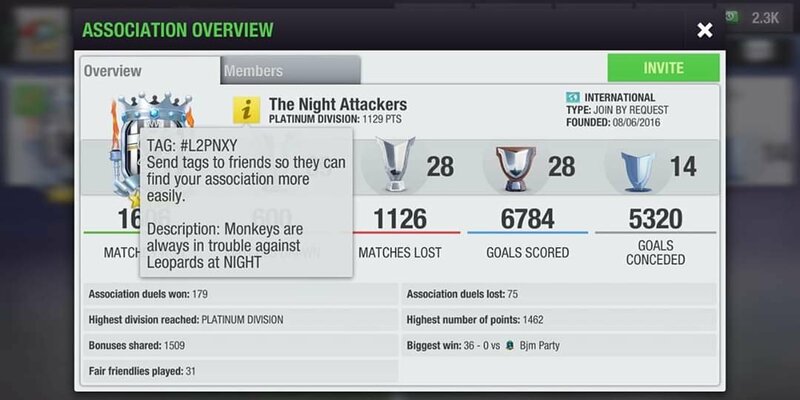 We are Platinum association and in need of one decent player, MIND YOU home match time is 10PM GMT/UK so please don't join if the time is bad for you. Hi guys, Our association in platinum is searching for a new member. We need a new member, home match time is 22HRS GMT/UK, Please join only if you can be online at that time. 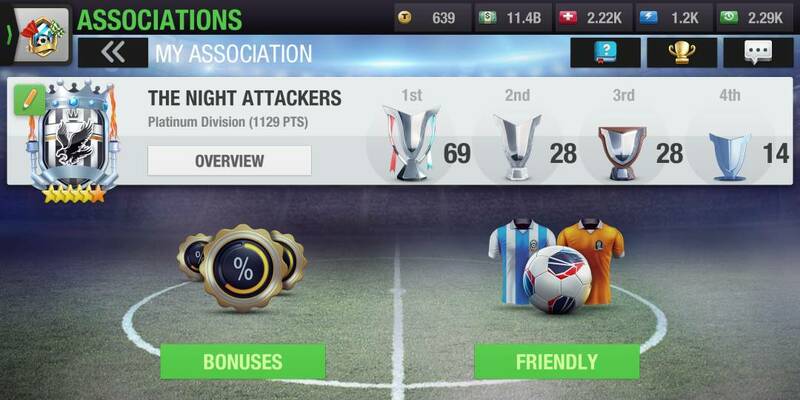 Hello, I'm new to this forum and have played Top Eleven since 4th April 2014. My club is called Libertarians FC and is currently playing in League Level 49. I wish to join your association. My team bonuses are on 40% on a daily basis. I have won 14 league titles, 4 Champions' Leagues, 1 Super League Trophy and 3 Cups. My main goal is to win as many titles as possible. I love it when players are active and give it their all to win. We are looking for a new manager in our associtation. Please send me a private message if you wish to join and Ill kick out our only inactive manager so you can join. After one member suddenly quit our platinum association is looking for a sixth teammate! We have been very solid in platinum and loyal to each other. Our association is called unbeatable. We play at 16h GMT and we are english speaking. The spot Will open up tomorrow but if you are interested you can reply or Pm me. I forgot to mention, our average team strength is 125% and we are very active in asso and events.